Circumcision – to cut around. a circular cutting. The cutting off of the foreskin. A Commandment instituted by the Most High as a sign of the covenant between him and Abraham and his descendants, that every male child eight days old shall be circumcised. That the Most High would be the power of Israel, and they would belong to him forever. Circumcision in today’s society has become a choice whether to do it or not. With the Most High it’s a commandment, not a choice. People in today’s society do not respect the Law of circumcision, because they do not have faith in keeping the Laws of the Most High. There are two types of Circumcision. One that is by the letter of the Law, which is the actual cutting of the flesh. This is the covenant the Lord made with Abraham. Second, is the spiritual, which is by the righteousness of faith in the Law. Both must be kept out of faith. The covenant of Circumcision by the letter of the Law was given to Abraham and his chosen seed, which is the nation of Israel. 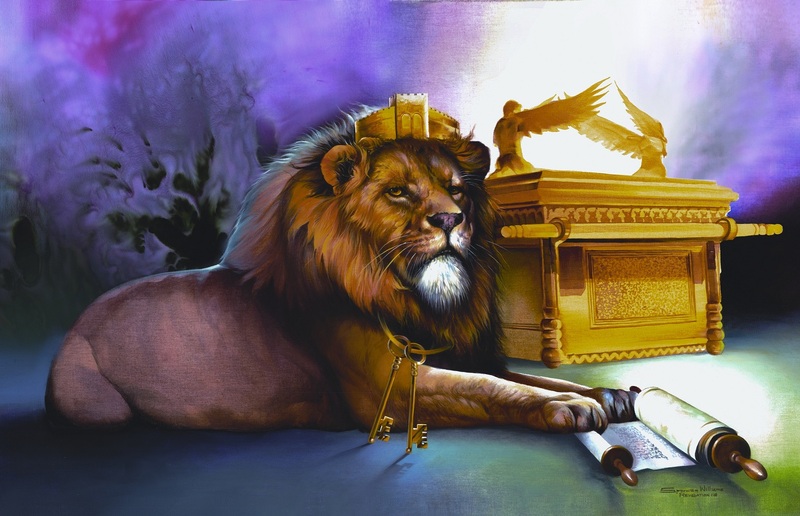 This covenant would bind Israel to the Most High as his chosen people for ever. This particular Circumcision is of the letter of the Law and must be fulfilled by commandment. The Circumcision by the spirit is one that is inwardly of the heart and stems from righteousness of faith in the Law. The uncircumcised by nature if he keeps the righteousness of the Law though he’s not Circumcised is justified by faith; because he is Circumcised in the heart. But if a man breaks the Law who is Circumcised, his Circumcision becomes uncircumcision, and he is made unclean in spirit. This is not to say that you don’t have to keep the commandment of Circumcision, but he that is faithful and spiritual will keep the commandment. When the nation of Israel went down into captivity amongst all nations (Lk. 21:24), the Lord knowing they would not necessarily be in a position to get Circumcised, even in today’s society if you don’t have health insurance you will not be able to pay the medical cost to have it done. That’s if it’s not done at birth. Therefore, if a man can not get Circumcised for certain reasons, and still keeps the righteousness of the Law through faith, he is still accepted in Christ through grace by the forgiveness of sins. This does not mean that if a man has the ability to get Circumcised that he should overlook it and not do it. Remember the grace that is given us by the Most High is only for a certain measure of time. Sin is still sin. The Most High also wanted Israel to be Circumcised in the heart (mind), to cut the foreskin of your mind and cleans yourself spiritually from sin. to pay the medical cost to have it done. That’s if it’s not done at birth. Therefore, if a man can not get Circumcised for certain reasons, and still keeps the righteousness of the Law through faith, he is still accepted in Christ through grace by the forgiveness of sins.